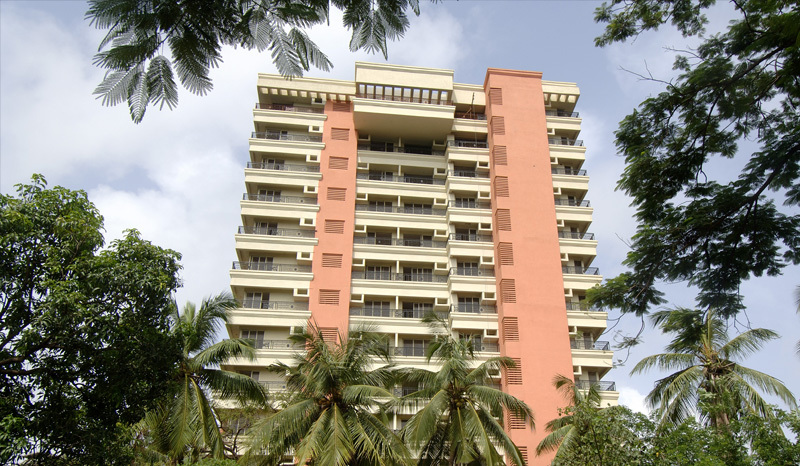 Minarette – a completed project at Andheri (W) near Bhavan’s College, is a 13 storey impressive tower that’s ideally located next to a vast, expansive cluster of greenery. Minarette offers a choice of spacious 2, 3 and 5 BHK flats with ultra-modern amenities. The total built up area of the said tower is approx. 60,000 sq.ft. Minarette has been developed by Ashray Realtors of the Ashray Group and is located among serene surroundings that make it an attractive proposal. 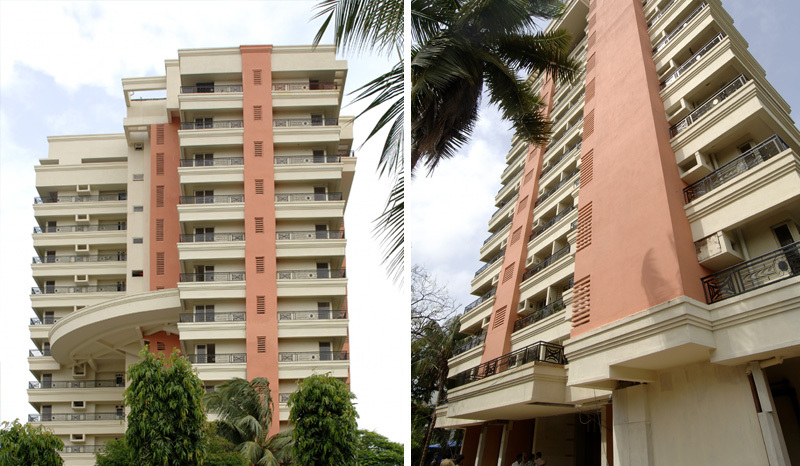 The construction of the said tower and the entire project was completed on 31st July, 2005 and its possession was handed-over to the customers by 17th September, 2005.